With many quality years of experience & standards. We build everything from entry level affordable homes for the first time home buyer and investors, to the custom homes on your own land. Through the downturn in the economy it has been our goal to keep the purchase prices low and the value high! Each home we build comes with state of the art energy efficiency, a strong warranty, and your guaranteed satisfaction! Don’t waste anytime, find the perfect home for you. We treat you like you treat you. With integrity & respect. Let us help you with the process. We can make it simpler. Have questions? Send us a message or call us directly. See what is currently ready for you. Projects range from entry level homes in residential development to custom home built on acreage. 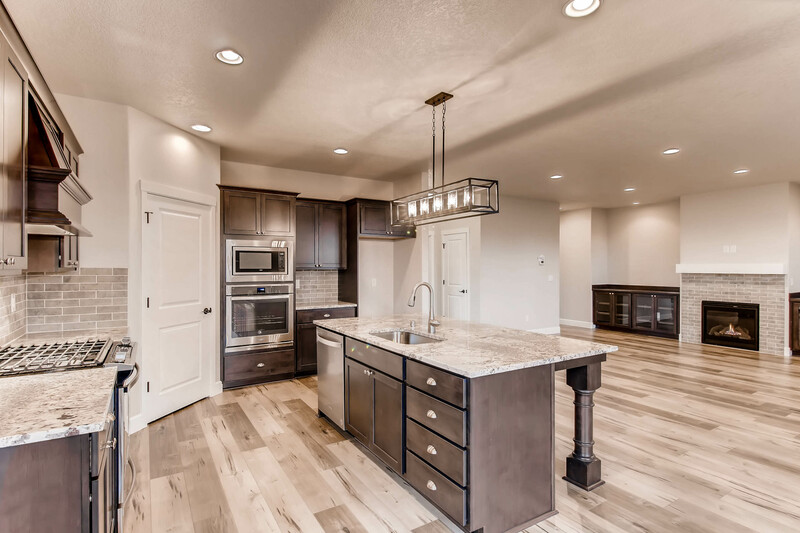 You’re sure to find the right home in your budget with North Columbia Homes. We have our own development projects or can build on your own lot. Our goal is to make your home purchase with us as easy as possible. In order to help with this our team includes a licensed realtor to help you find the perfect lot or property or even sell your existing home prior to building your dream home! Please browse the communities section above to see areas where we are currently building, to view homes for sale, to see home plans or to contact us to discuss your needs and goals! We are here to help you!